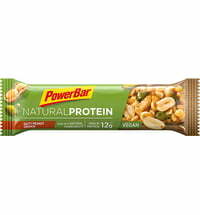 Delicious protein bar with calcium and magnesium. 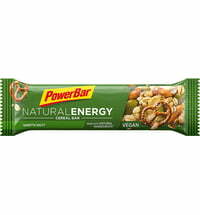 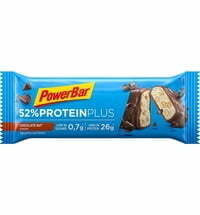 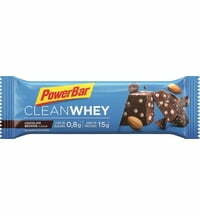 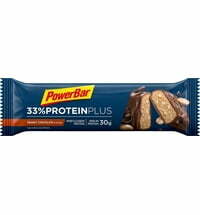 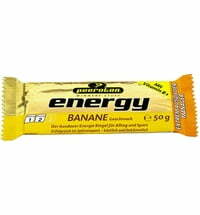 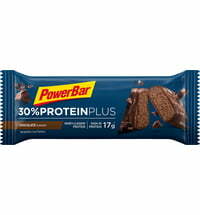 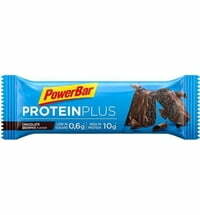 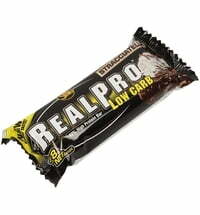 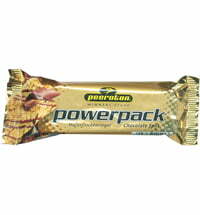 Powerbar offers a high-quality protein bar with additional calcium and magnesium. 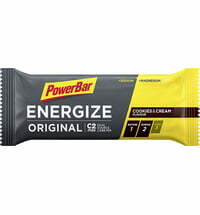 Eat 1 bar immediately after exercise (1 - 3 bars per day).